Twitter has become something of a de facto alternative for brands to provide customer support. The company is now embracing that role with new features geared towards making it easier for users to know how they can contact a brand when they need help. 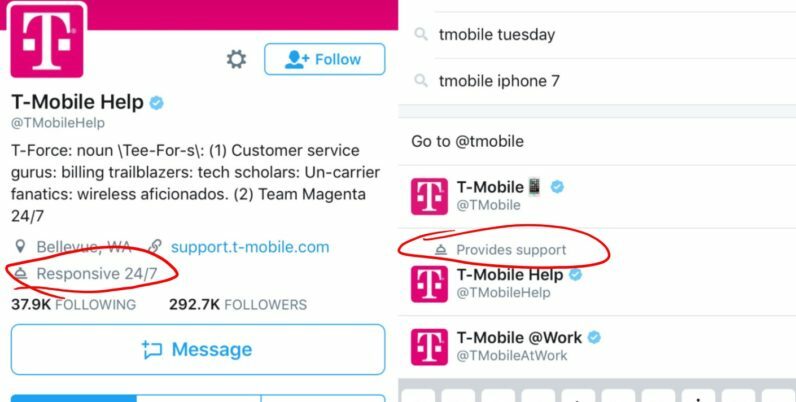 Mainly, businesses can now add a ‘provides support’ tag to accounts. This will highlight service accounts when users look up the companies in search, @mentions or Direct Messages. Support accounts will also be able to note what time they are most active so users know when to write them, and the DM button will be a little larger to emphasize the private messaging option as well.